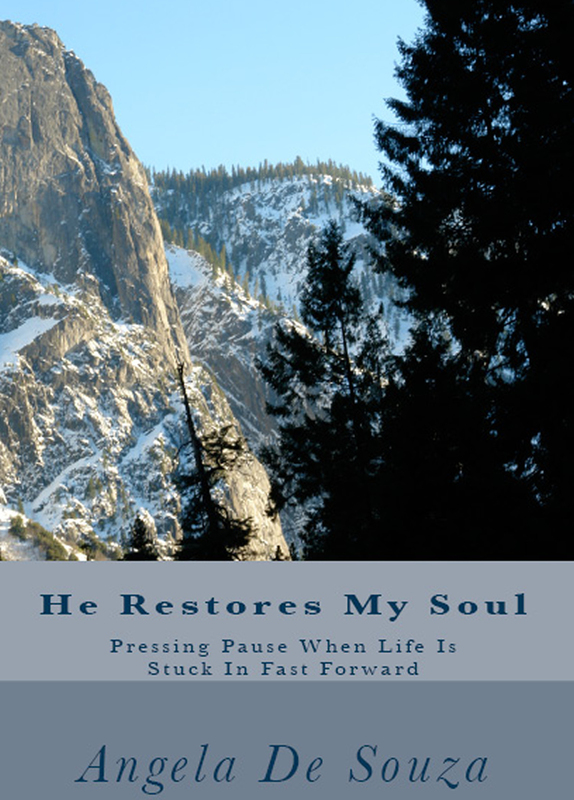 This is a chapter snippet from He Restores My Soul. Find out more about disobedience, materialism and addiction – some of the other things that cause us to overwork and not rest in He Restores My Soul. Thank you so much for sharing on the Thursday hop. Sorry it's taken me a little while to get over here. Big Hugs!